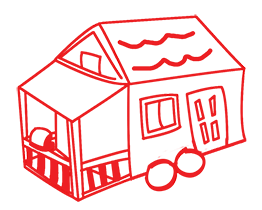 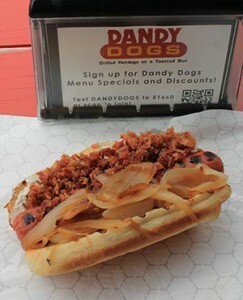 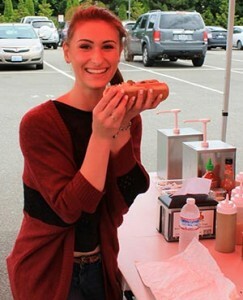 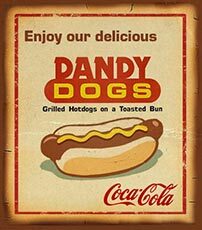 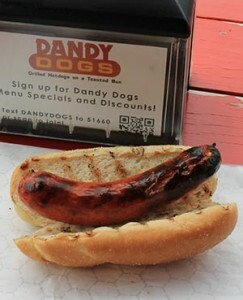 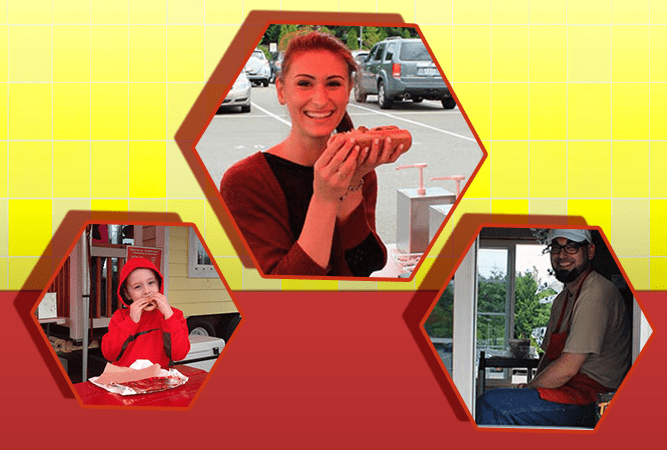 DandyDogs offers the best quality all-beef hot dogs, Polish sausage, Louisiana Red Hots & premium quality monthly rotational Brats, Italian sausages & Kielbasas grilled to perfection. 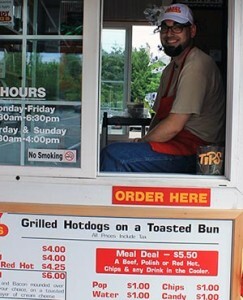 Set upon a golden toasted bun served with your choice of 20 condiments, including the old standby yetlow mustard. 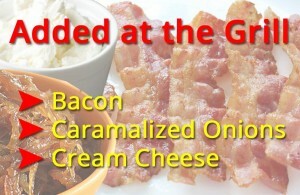 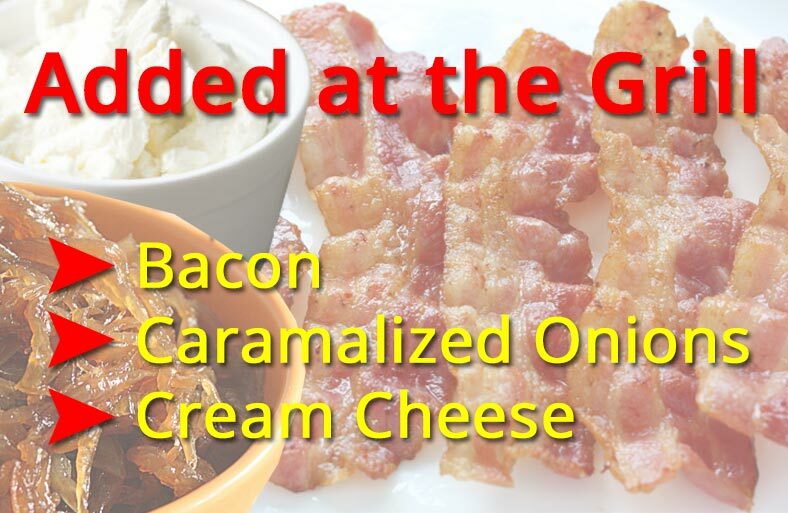 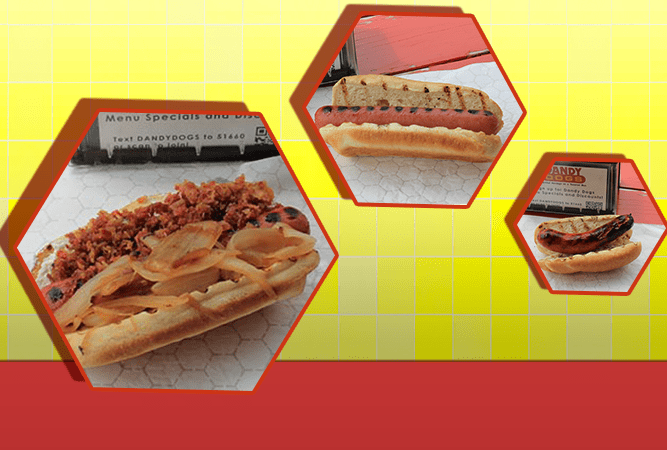 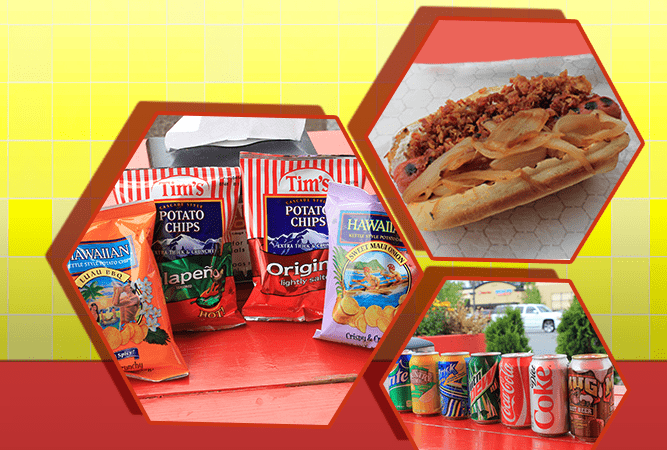 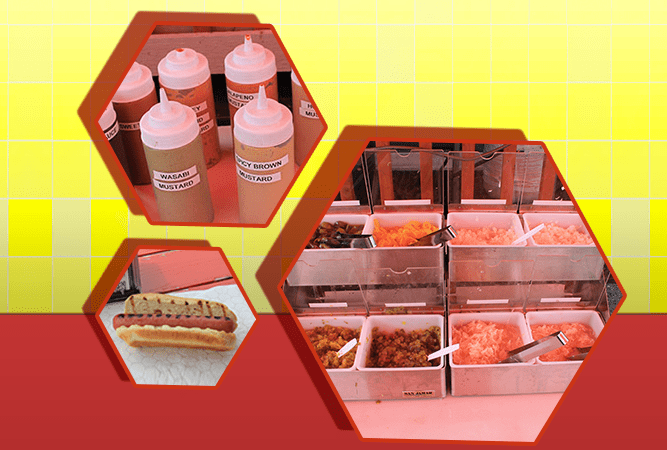 You can add any or all of these premium toppings to any hotdog for additional charge.